Well, we have had a busy few weeks at the Russ household. 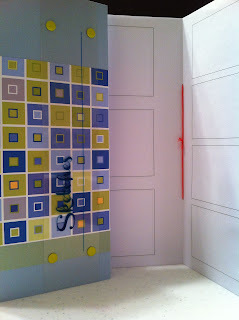 I have managed to find a few extra hours and finished a several projects in the craft room. 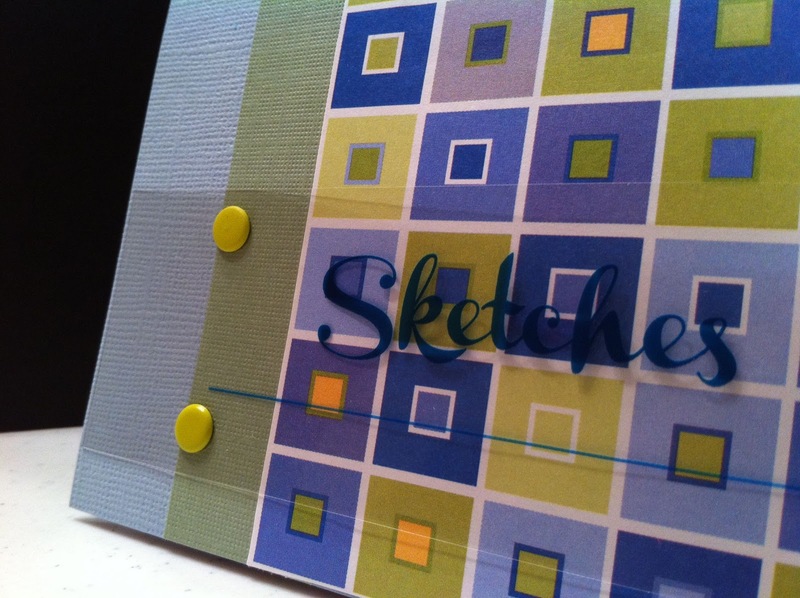 The first project was new sketch books for my card layouts. I have been keeping my layouts for my cards in a dollar store wire bound notebook… while it was functional, it wasn’t very cute and I’d certainly not take it out of the house! 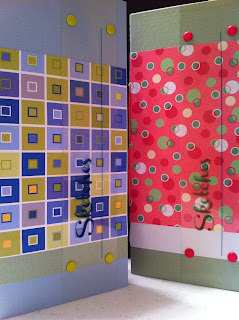 In surfing crafty blogs I came across a template for the pages inside at Kristina Werner’s blog. She has a pdf downloadable sheet, so printed off a few copies and made my own covers. Her design has flowers and frill on the cover. 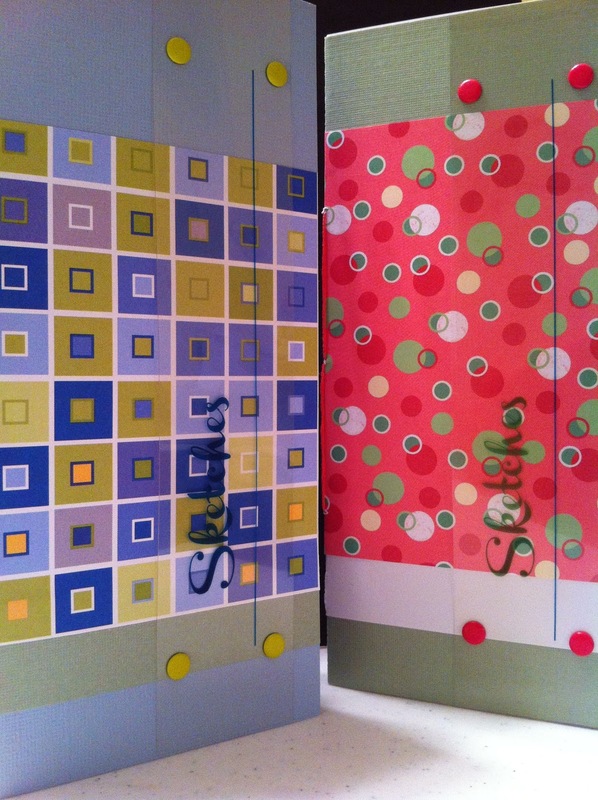 I’m a ‘less is more’ person… so my sketch books are a lot more ‘simple’. I used a transparency to print the cover on and attached it with snaps and my crop-a-dial. The plan to use the large stapler to bind them fell through (the stapler would reach the center!) So, I pulled out my cross stitch tread and made a much more attractive binding... Glad the stapler didn't work! I’ve already started to use them… I feel a creative streak coming on!